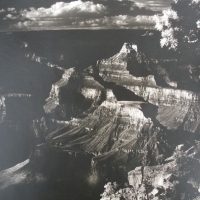 These portfolios show the few remaining original black and white enlargements in this collection, which Hubbard processed in his own darkroom from 1948 to around 1986. 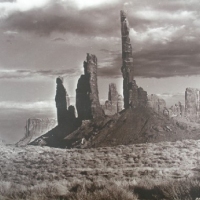 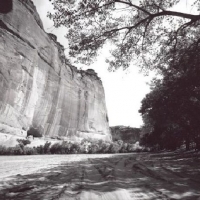 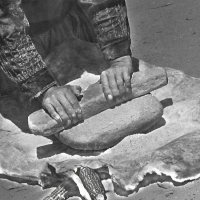 Vintage black and white photographs of the people, landmarks and popular viewpoints throughout the Navajo Nation in the northern reaches of Arizona. 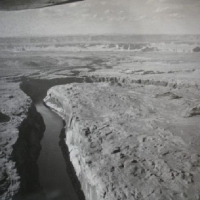 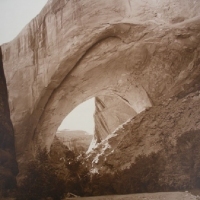 Rare vintage black and white photographs of Glen Canyon during construction of the dam and as Lake Powell was filling.